Canon EOS 80D is mentioned again! According to the latest rumors from CR1, Canon EOS 80D is expected a big megapixel increase over the 20.2mp of the Canon EOS 70D, which was announced three years ago. 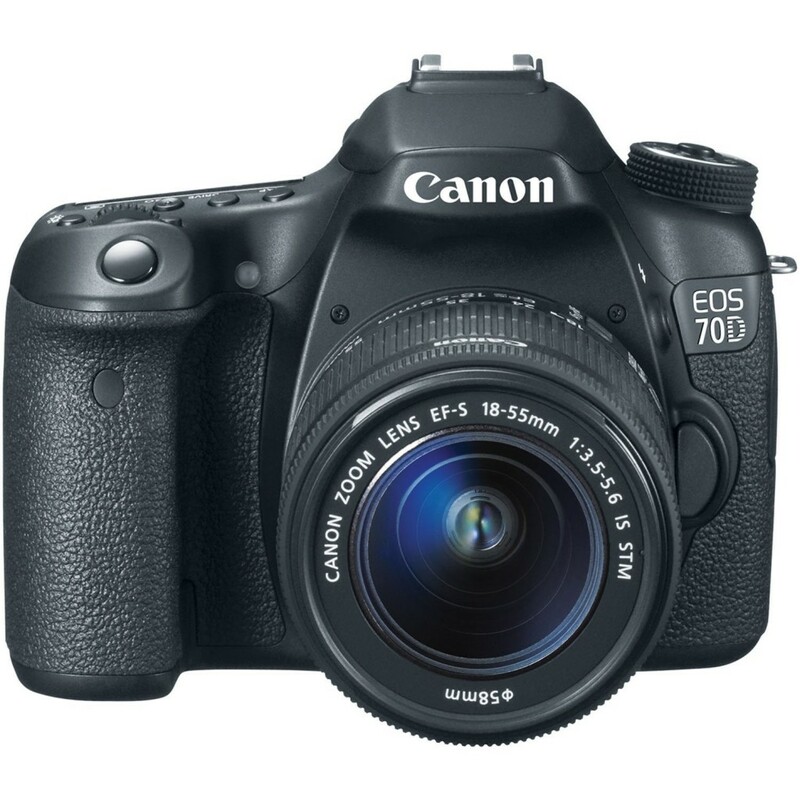 Reminder: The price of Canon EOS 70D is dropped $200 at Amazon. This entry was posted in Canon Camera and tagged Canon camera, Canon EOS 80D on September 17, 2015 by admin.